Arrowhead Retreat.. 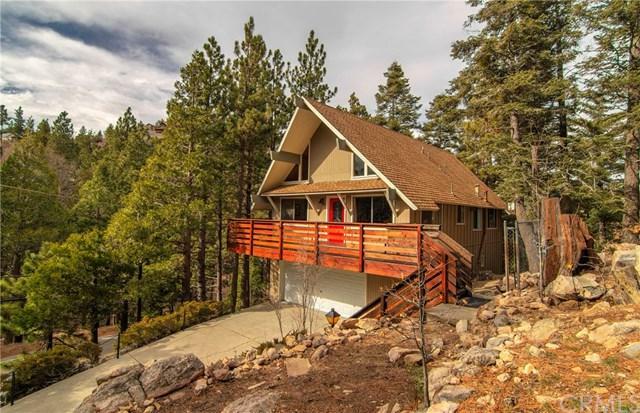 This Awesome mountain hideaway is surrounded by open areas with huge pines and rock croppings. Walk right to Grass Valley Lake and park or the Country Club and golf Course or across the street to stream! 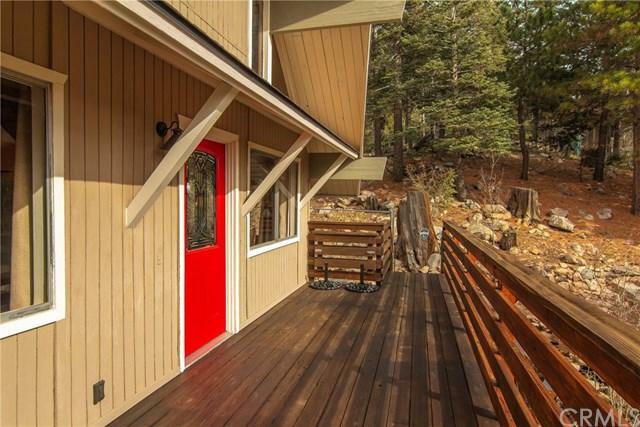 This chalet was remodeled just a few years ago with new deck, kitchen, bathroom, paint and flooring. Immaculate condition and move-in ready, plus has a fenced yard area for the pups. We have 2 bedrooms and a full bath on the main level, gorgeous vaulted & beamed ceilings and huge Rock Arrowhead Retreat.. 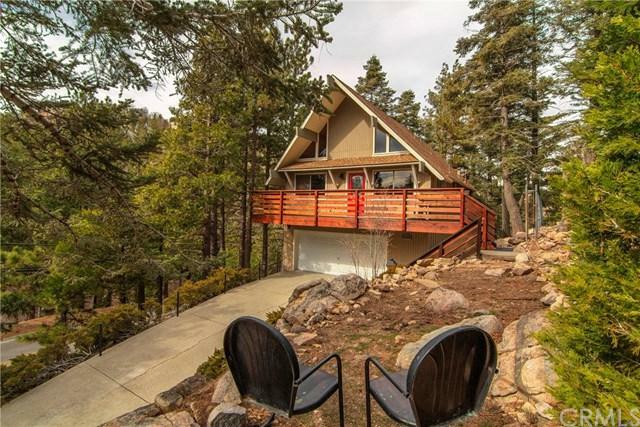 This Awesome mountain hideaway is surrounded by open areas with huge pines and rock croppings. Walk right to Grass Valley Lake and park or the Country Club and golf Course or across the street to stream! 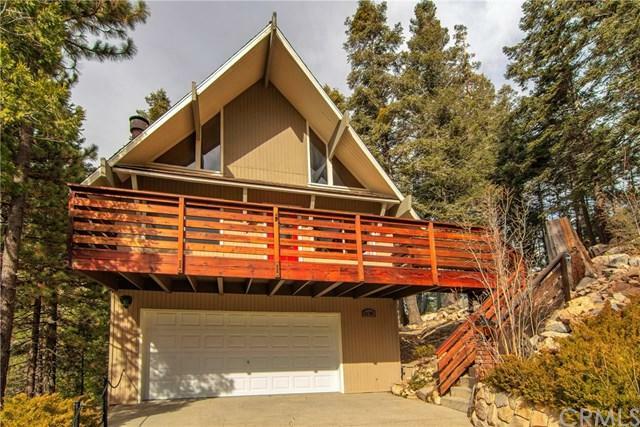 This chalet was remodeled just a few years ago with new deck, kitchen, bathroom, paint and flooring. Immaculate condition and move-in ready, plus has a fenced yard area for the pups. We have 2 bedrooms and a full bath on the main level, gorgeous vaulted & beamed ceilings and huge Rock fireplace! plus a separate game-room/family room downstairs and another bedroom/bath upstairs. Plowed & maintained public road, Lake Rights, plenty of parking plus a 2car garage. A must see !